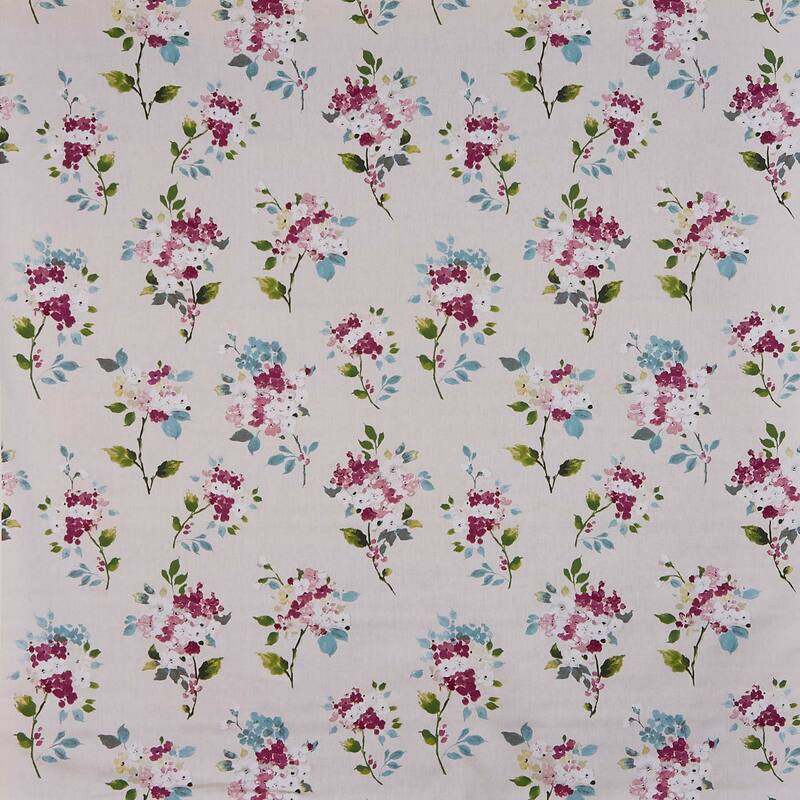 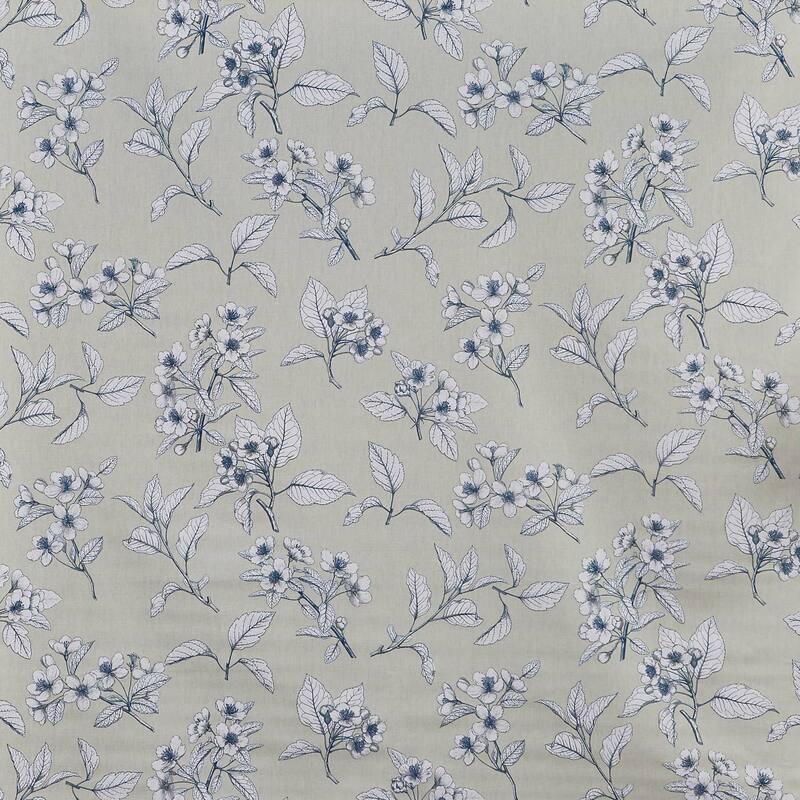 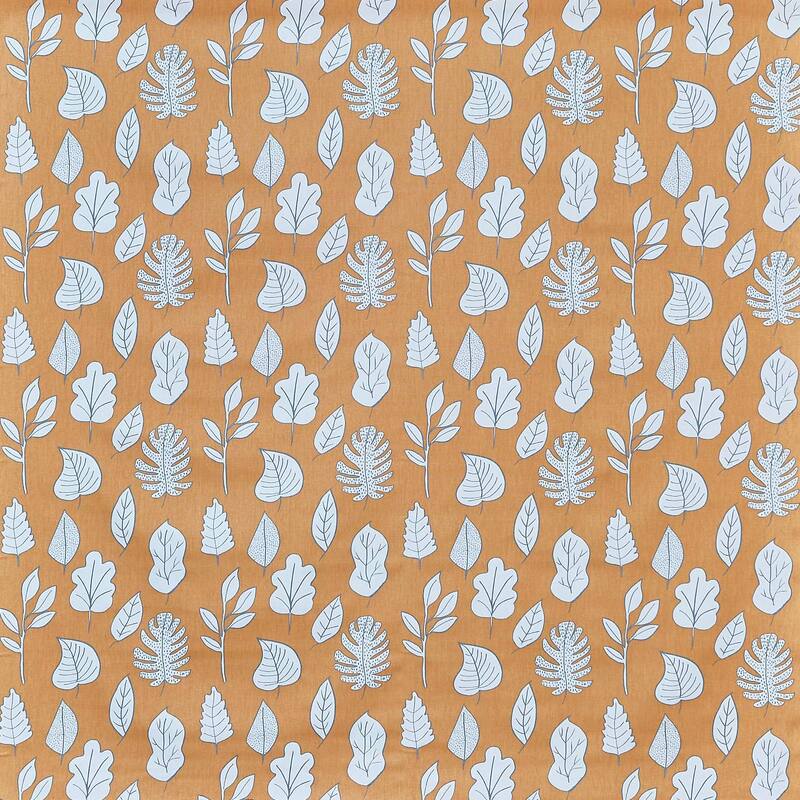 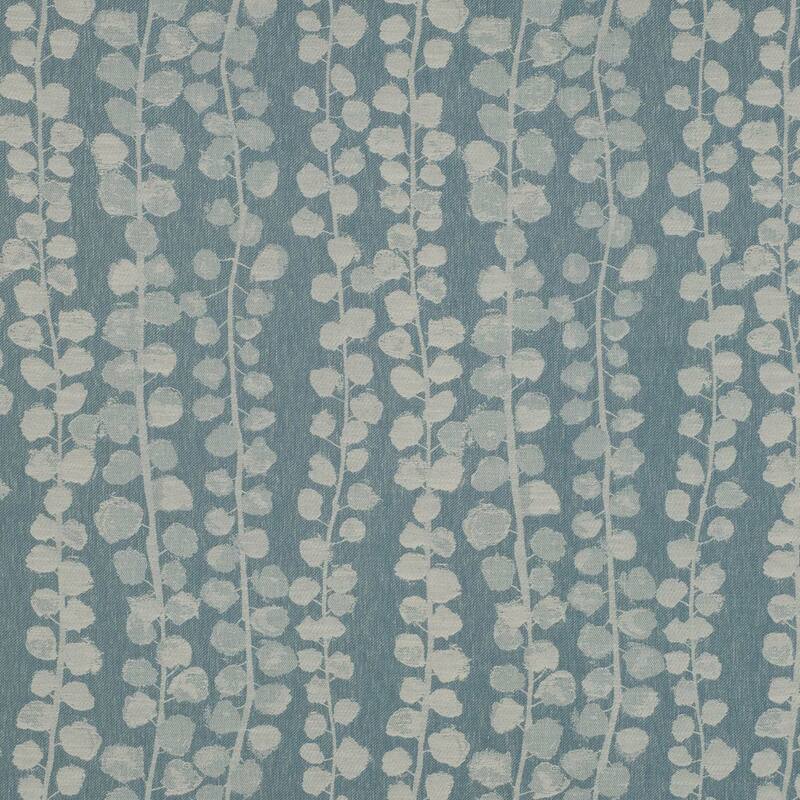 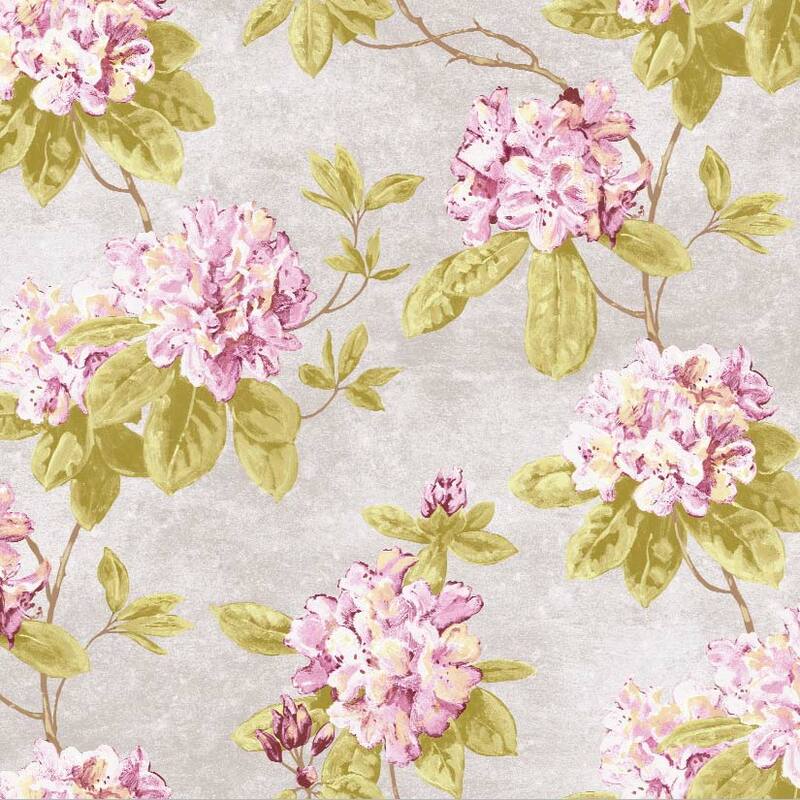 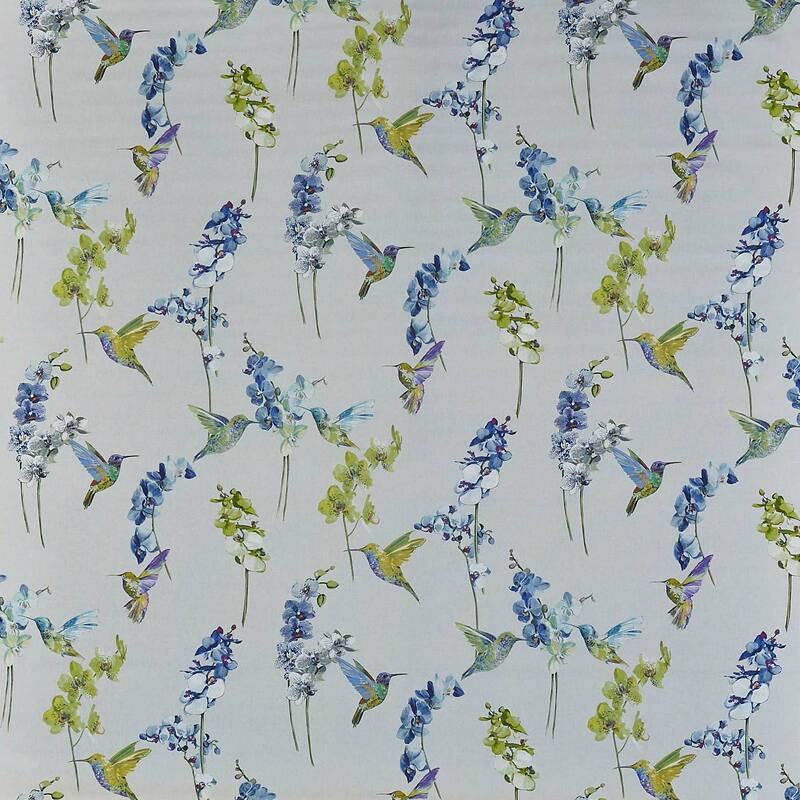 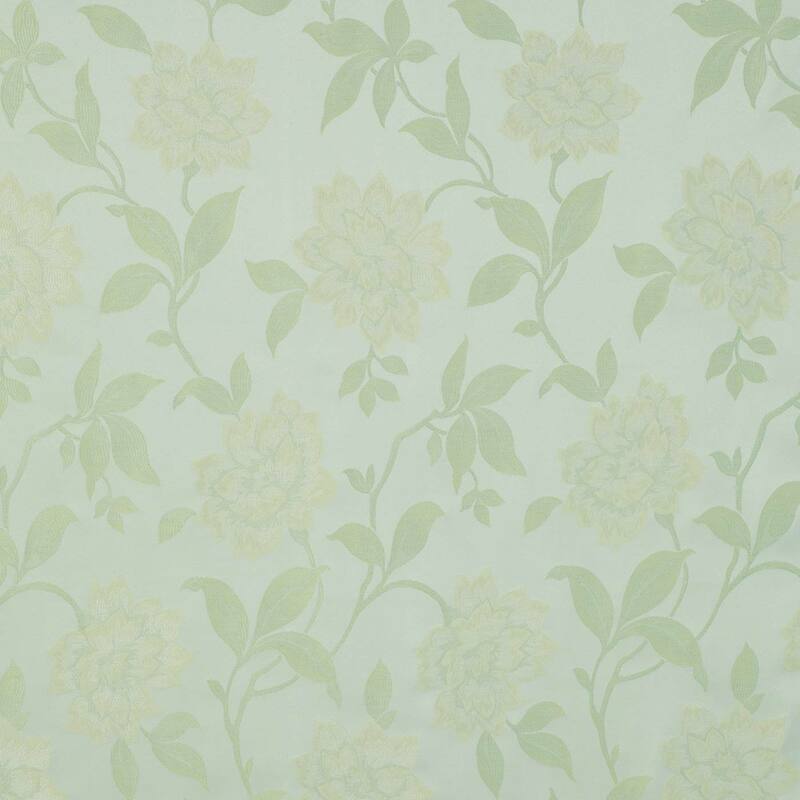 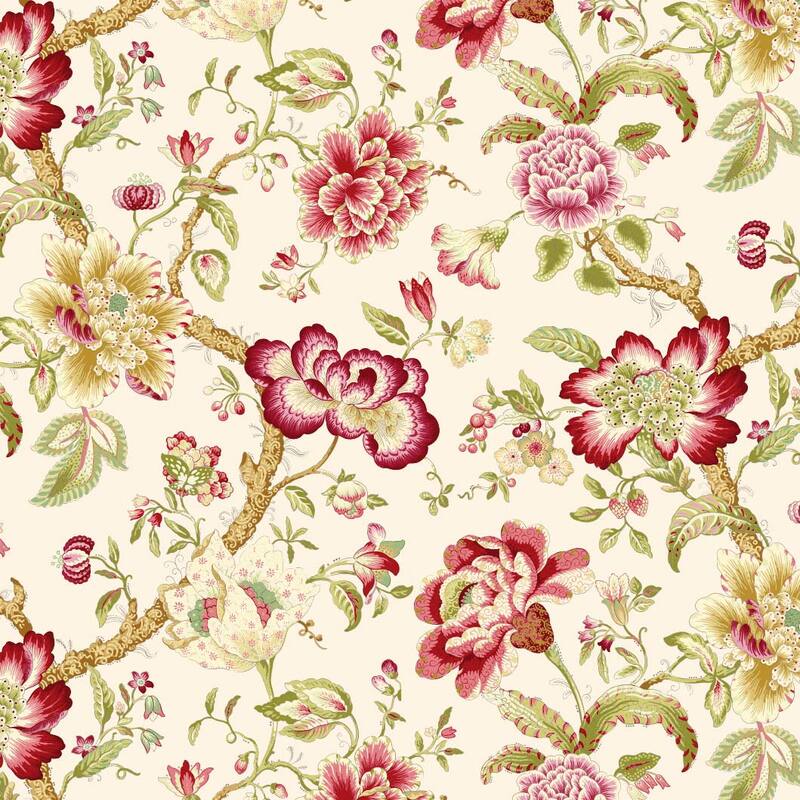 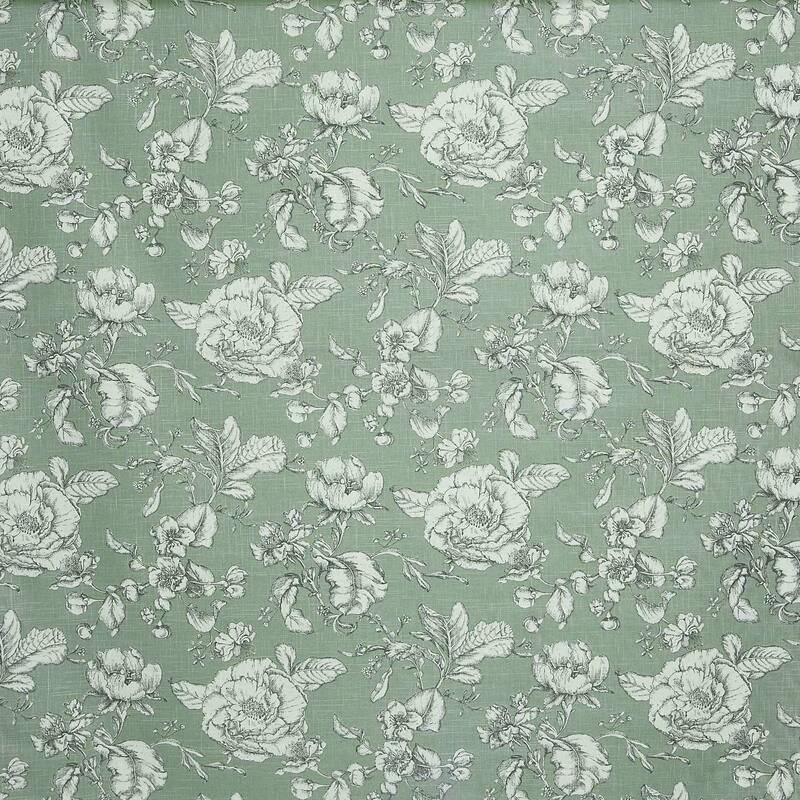 We have an extensive range of floral curtain fabrics. 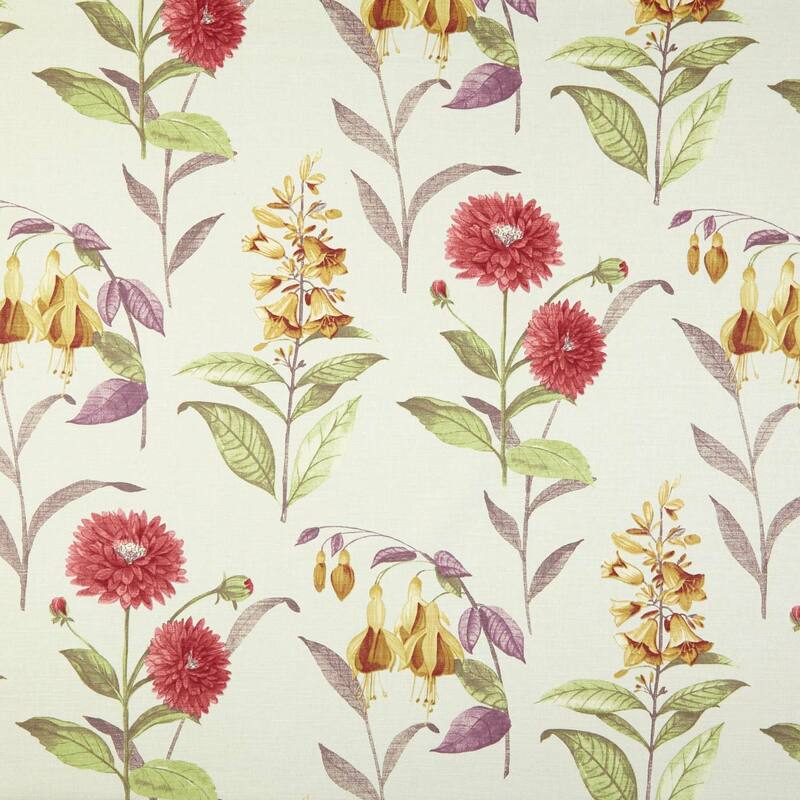 Order your free sample to find the perfect curtains. 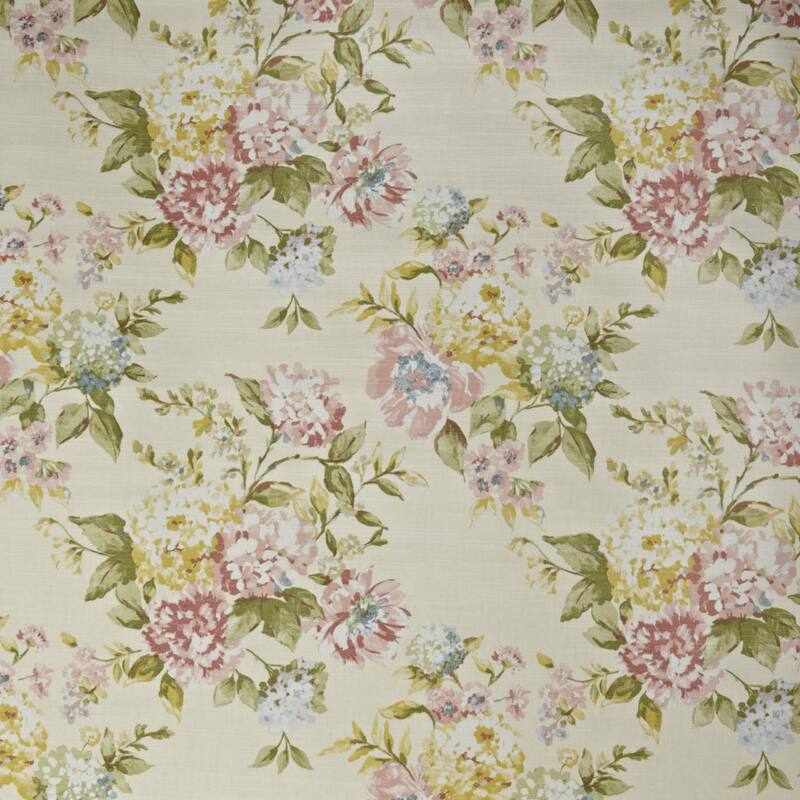 Floral curtains can suit most modern homes and the more traditional home. 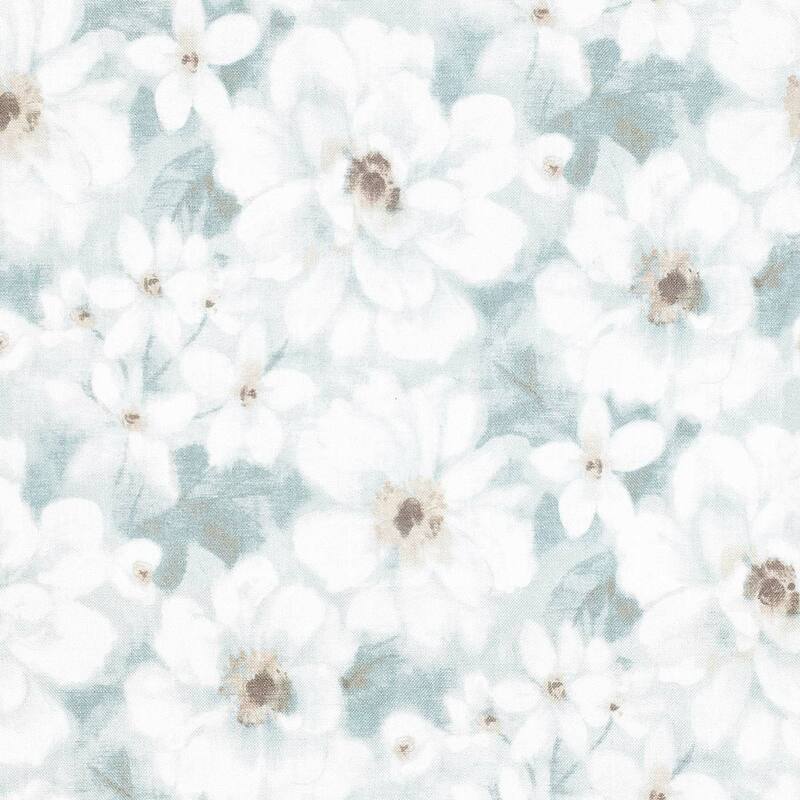 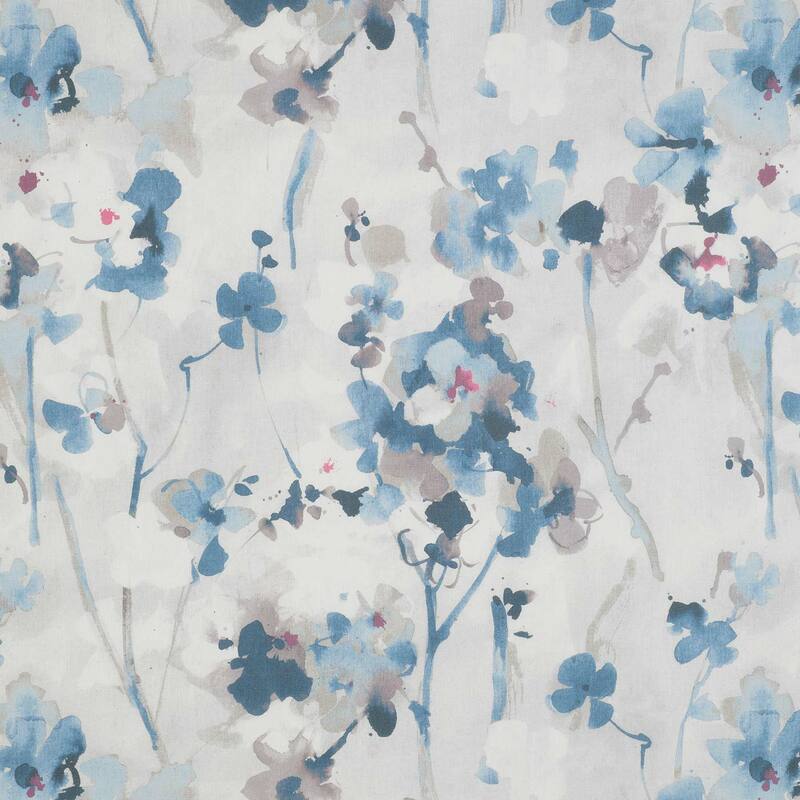 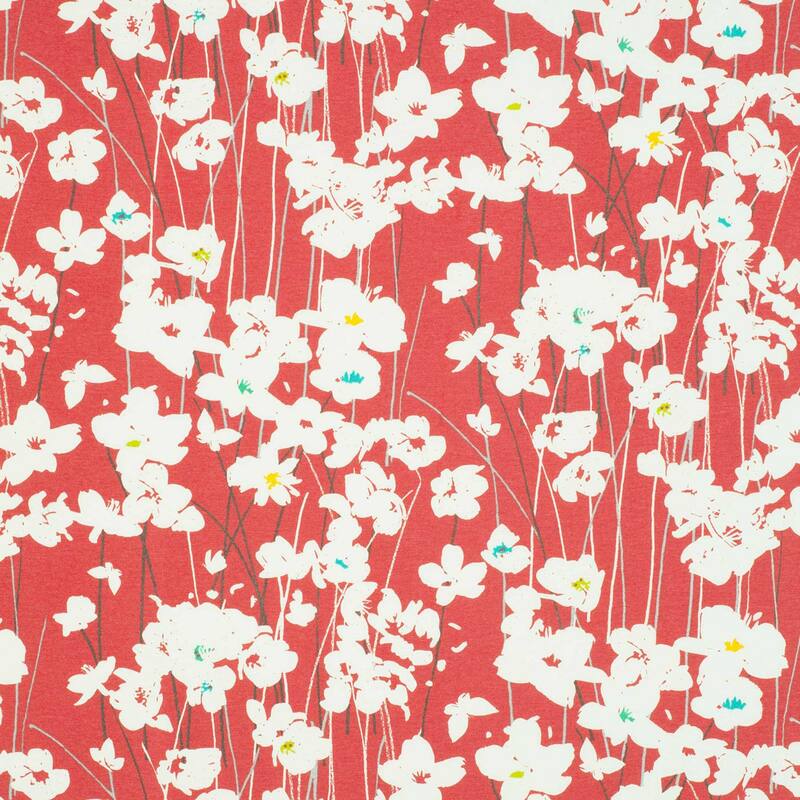 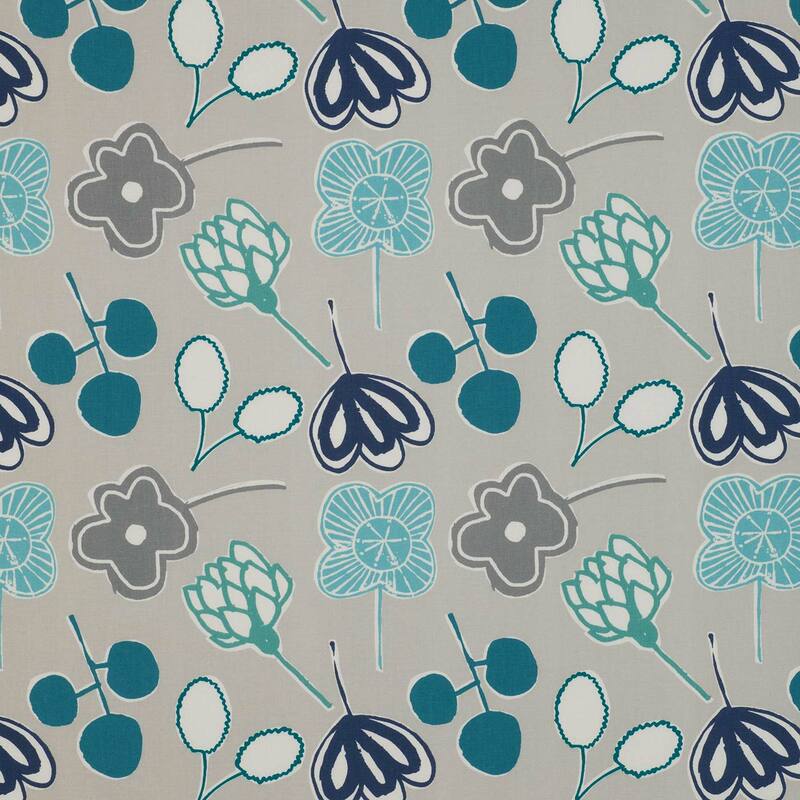 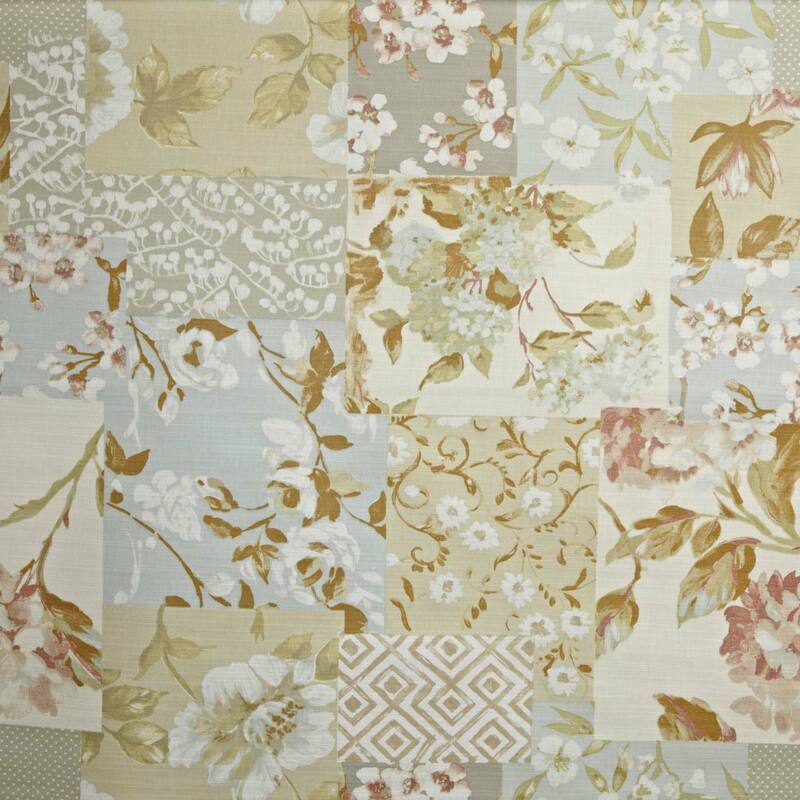 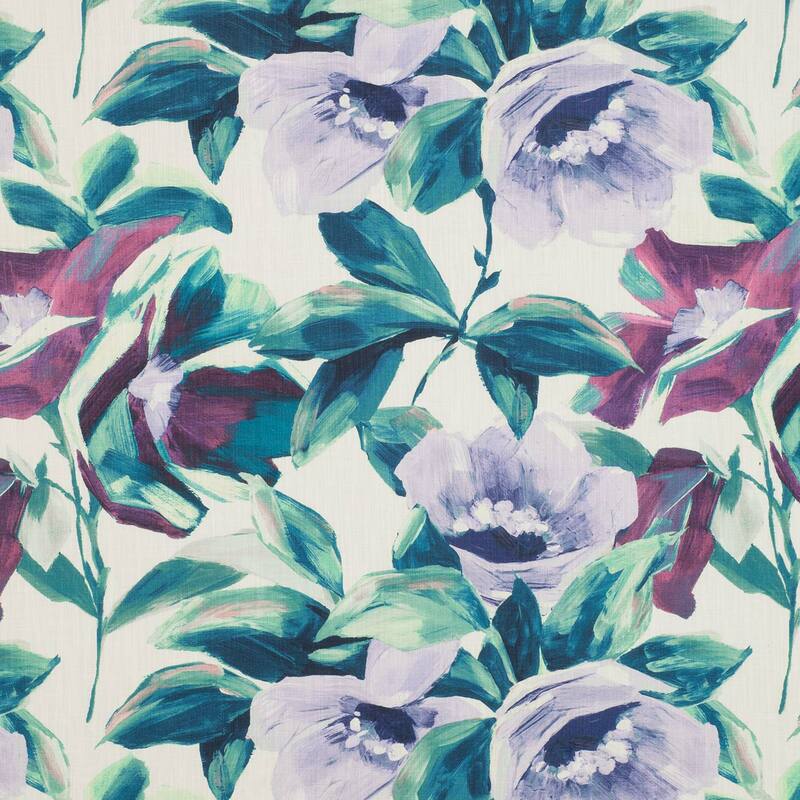 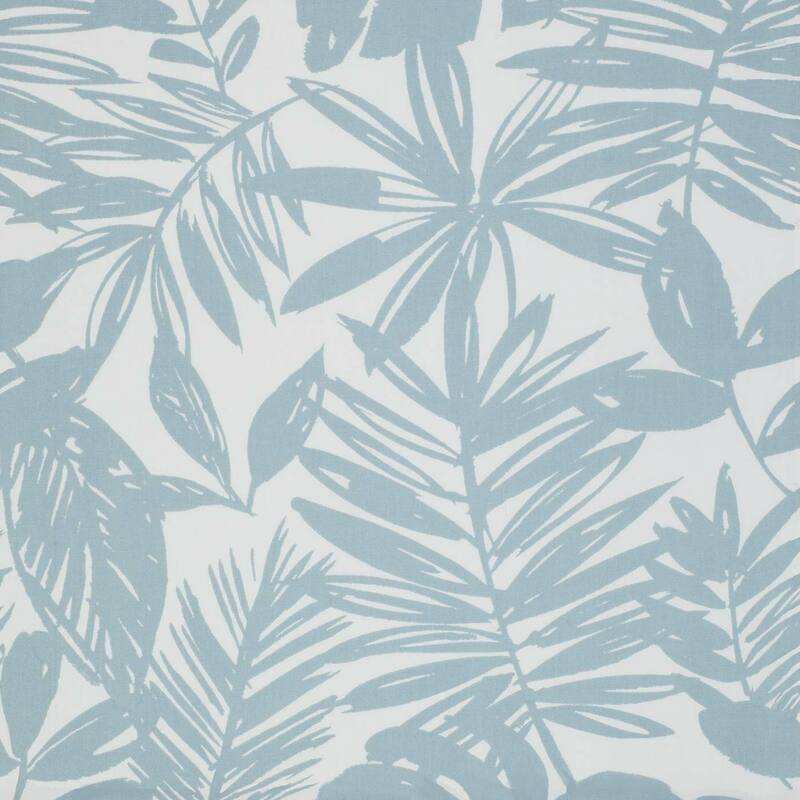 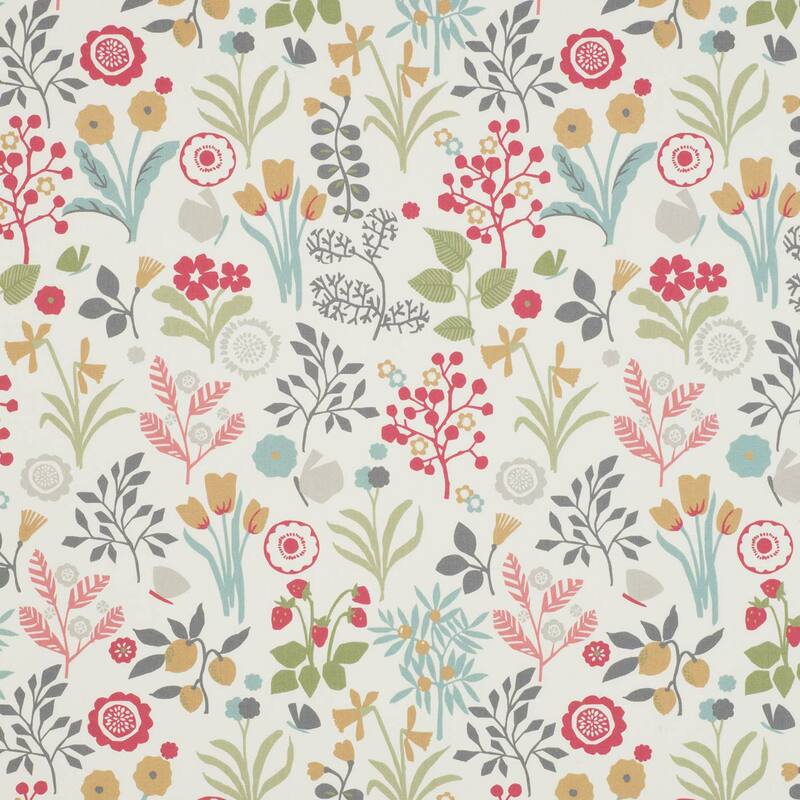 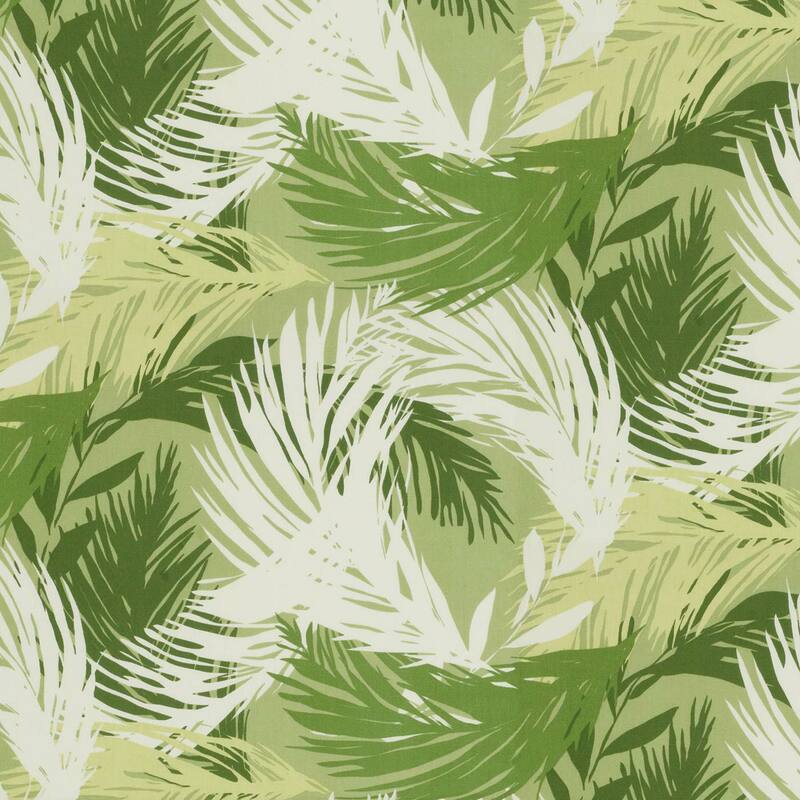 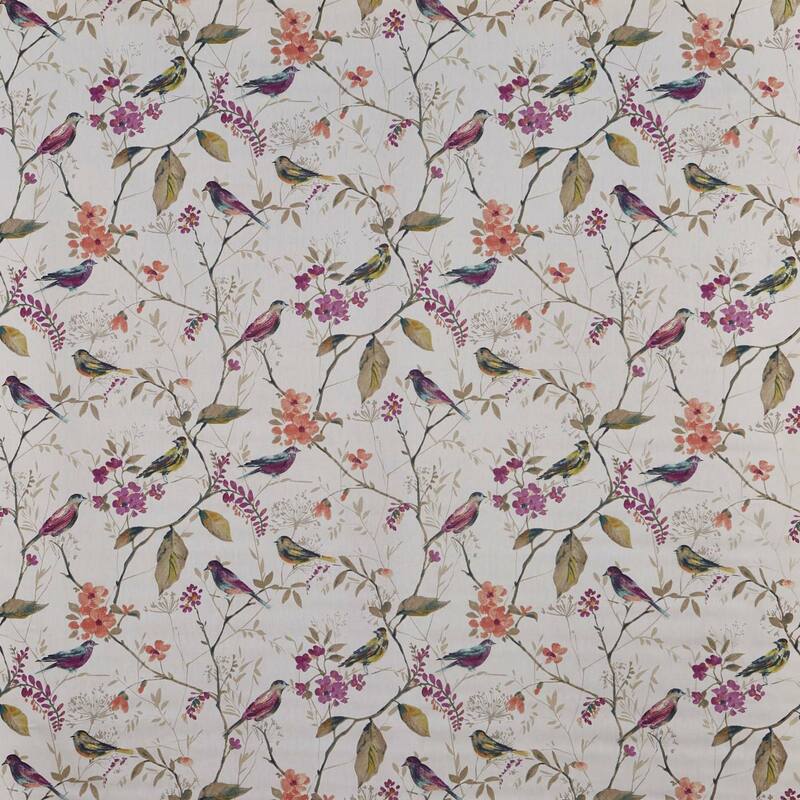 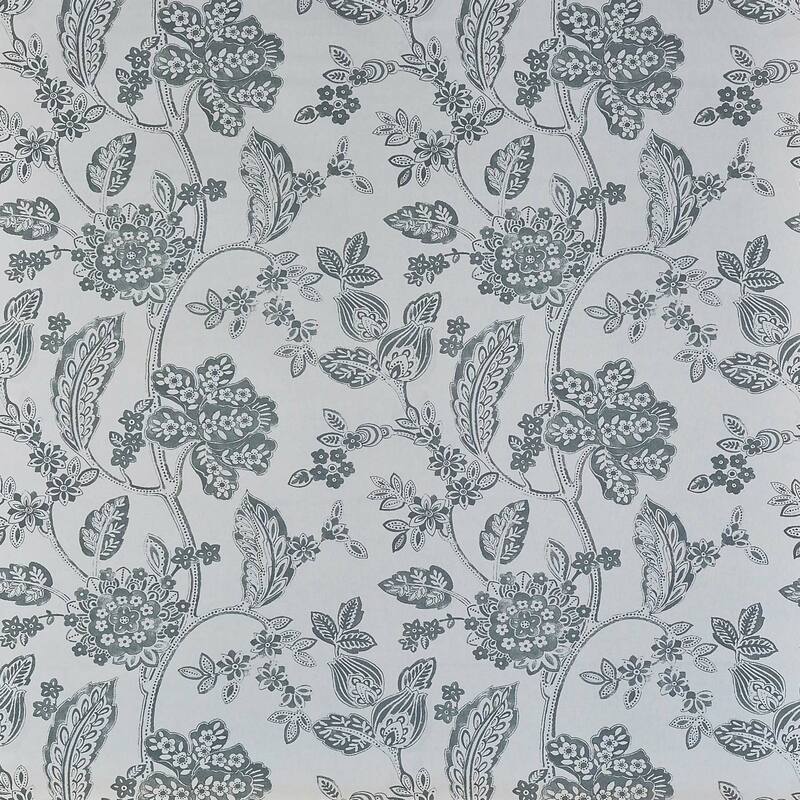 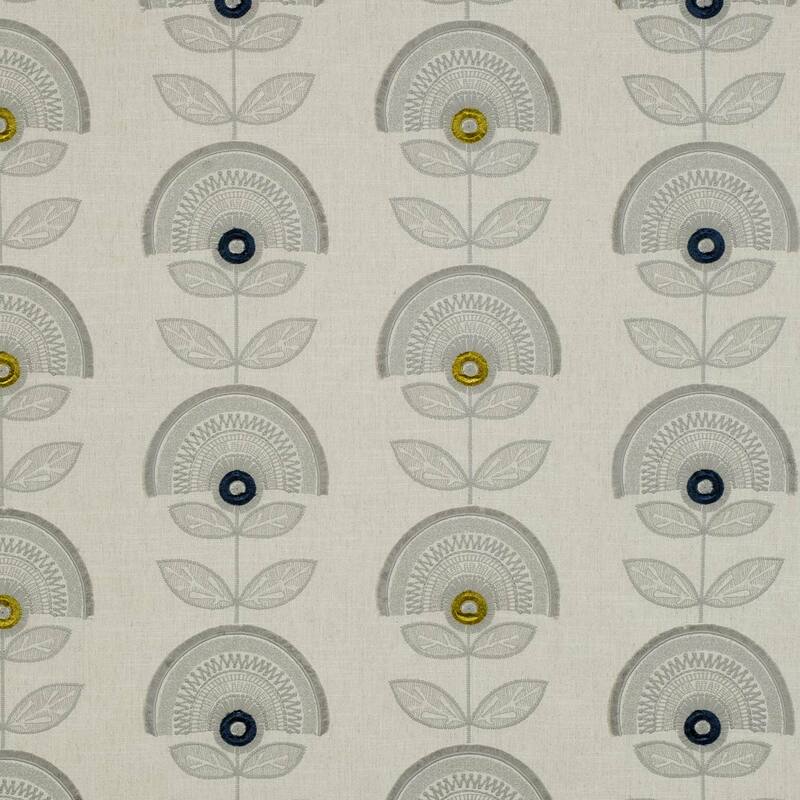 Our range includes contemporary and modern floral fabrics as well as traditional looking to suit most interior decor. 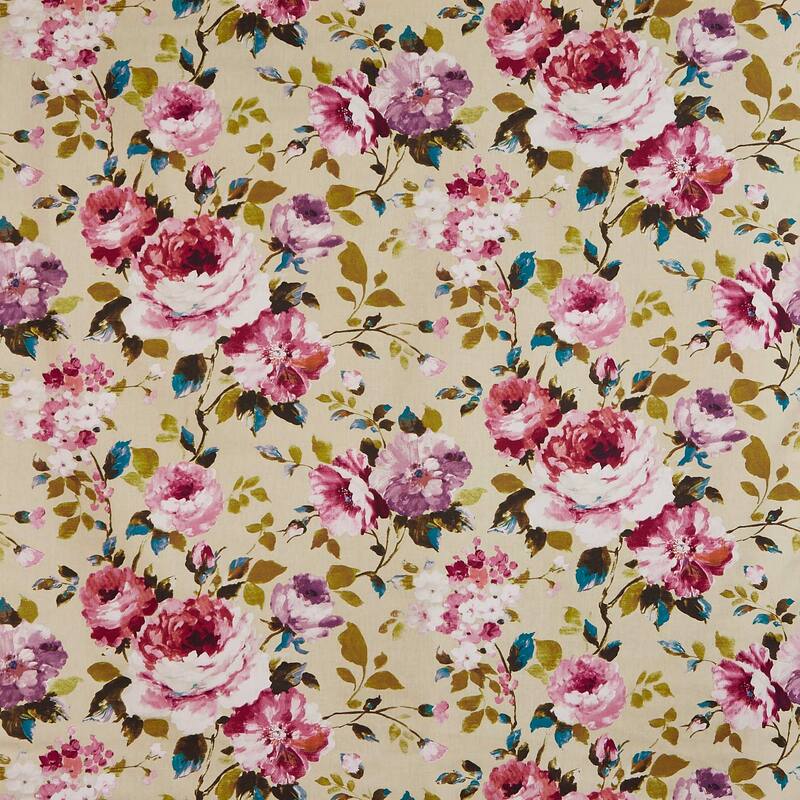 If you can not find what you are looking for then please call us on Tel: 0333 4330 767 and a member of the customer service team who will be only too happy to help you. 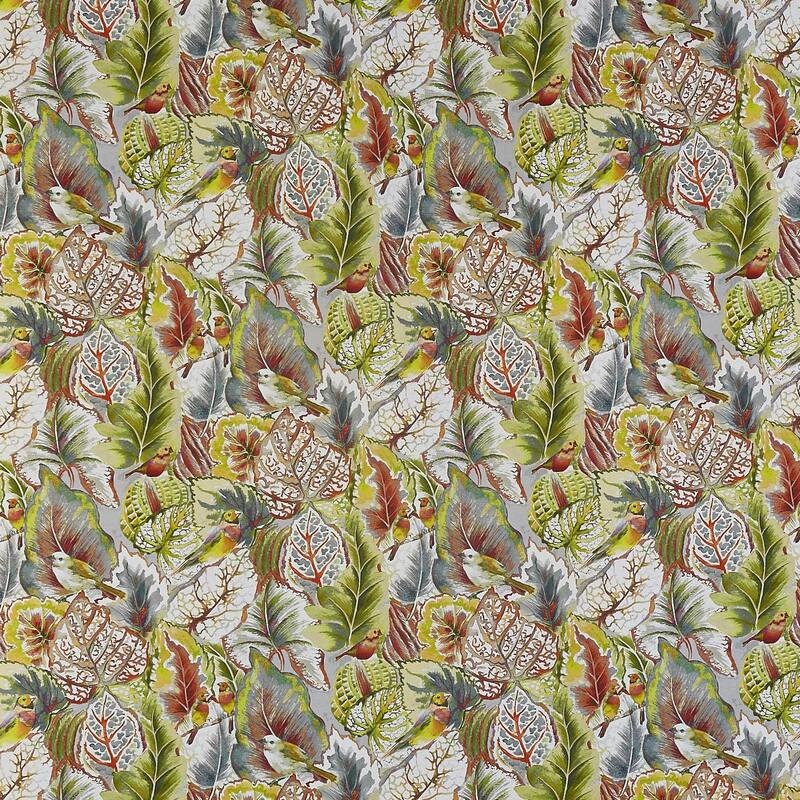 View basket “Biscayne Tutti Frutti” has been added to your basket.